After completing her law degree in Newcastle, Nina relocated to Birmingham. Initially, Nina worked in Sales and then started her recruitment career in 2015. Nina has a vast range of recruitment knowledge, covering various sectors since 2015. 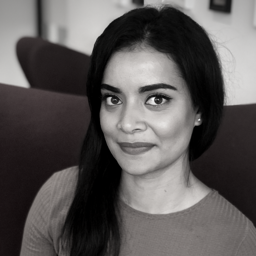 Nina joined BCL Legal in 2018 to combine both law and recruitment, specialising in corporate, employment, banking and family law. Nina covers all levels of her specialist area focussing on South Wales and the South West of England.